Drive a Supercar around the beach and sail with a professional skipper on a 40ft sailing yacht! 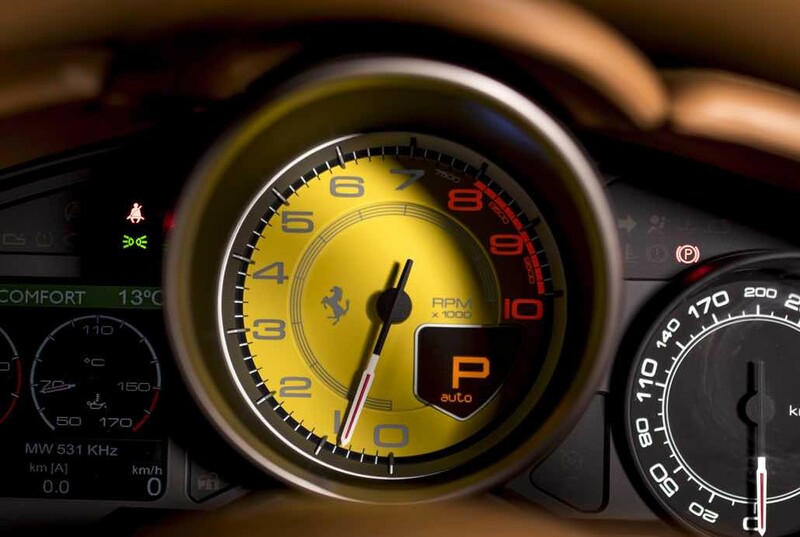 Enjoy this new Experience Drive&Sail, Drive a Ferrari California 0-100 km/h in 3.8 sec! 20 minutes driving for you + 1 passenger – Sail for 1,5 hours on our 12 meters Sailing Yacht with our professional Skipper, vermouth, drinks, snacks and fresh fruit will be served during the Sailing Experience! Both activities start and finish in Exclusive Port Vell.